To launch Firefly’s newly formed foundation ‘Firefly Communities’, Firefly have committed £15,000 of solar and hybrid equipment to the Mkunkhu School in Lilongwe, Malawi. Firefly are also helping to build a farm on the school to feed the children and pay the teachers to form a self-sustaining school. 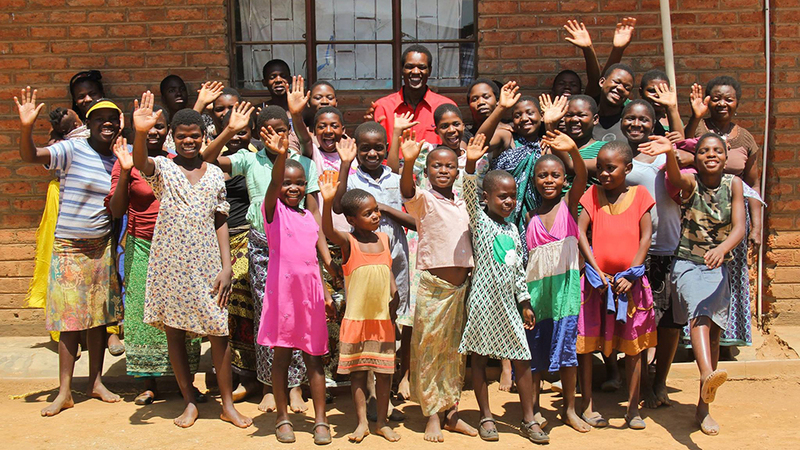 Firefly have pledged a commitment to helping Love Support Unite, an international NGO working in Malawi, develop a brand new approach to charity where the focus is on enterprise and education. Our joint vision is to nurture community growth through skills and permaculture, combined with entrepreneurial mentorship creating self-sufficient, long term revenues that provide the foundations to bring whole communities out of poverty. This is my first blog entry for Firefly and I am hugely excited to be involved with Firefly, particularly working with Firefly Communities. This really is my ideal project, allocating direct funding into projects that have the highest beneficial impact on the world. I have spent the last 6 years working in the environmental sector with charities including, Friends of the Earth, Greenpeace, War on Want and Oxfam. This has given me perspective on the challenges we face as a global population, the charity sector as an industry and some of the blockages and barriers to change. Working with these organisations I was surrounded by some of the best minds working on sustainable development, movement building and creating change. As a result, I played my part in interfacing this knowledge with the outside world. The work carried out by these organisations is hugely important in changing legislation and policy at a national and international level. But it comes with its costs. Having expensive London based offices, HR departments, marketing teams, press agents and even grant writing departments, means that they need to operate in ways to keep themselves afloat and some charities (fortunately not those I have worked with) lose their way. Some get blocked in a world where funding and access to it is more important than the change they are selling to us. Over the last 2 years my interest has increasingly changed to look into ways to bridge the gap between funding bodies and smaller charities, who have big impact with low administration costs. This will hopefully help to guide Firefly to projects that have the most positive effect for the money.